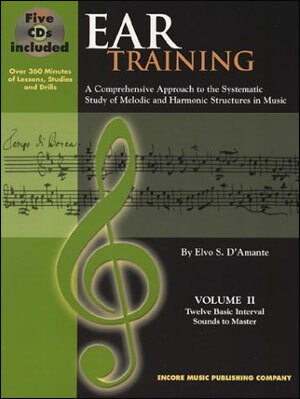 by Elvo S. D'Amante. 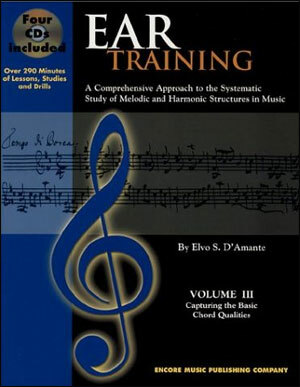 This three volume 11-CD course trains musicians to identify, play and sing various scales, intervals, and chords. 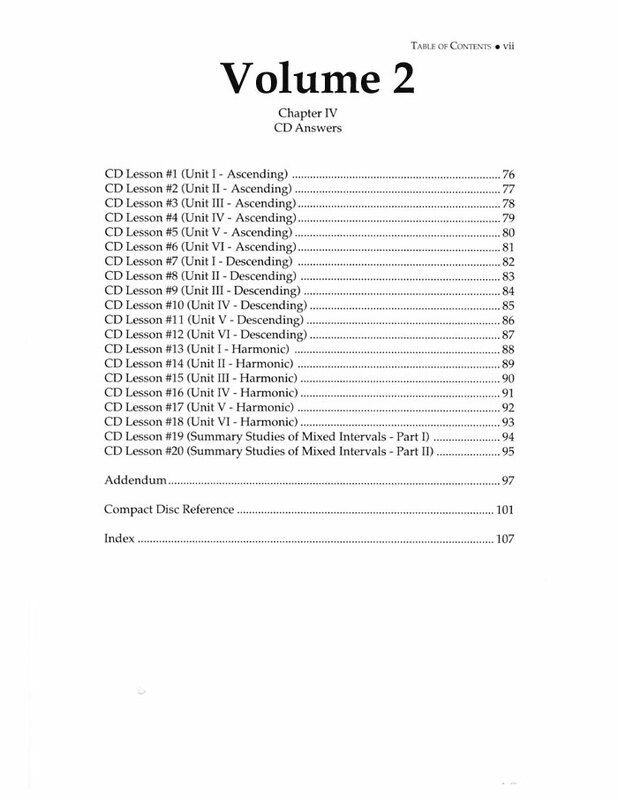 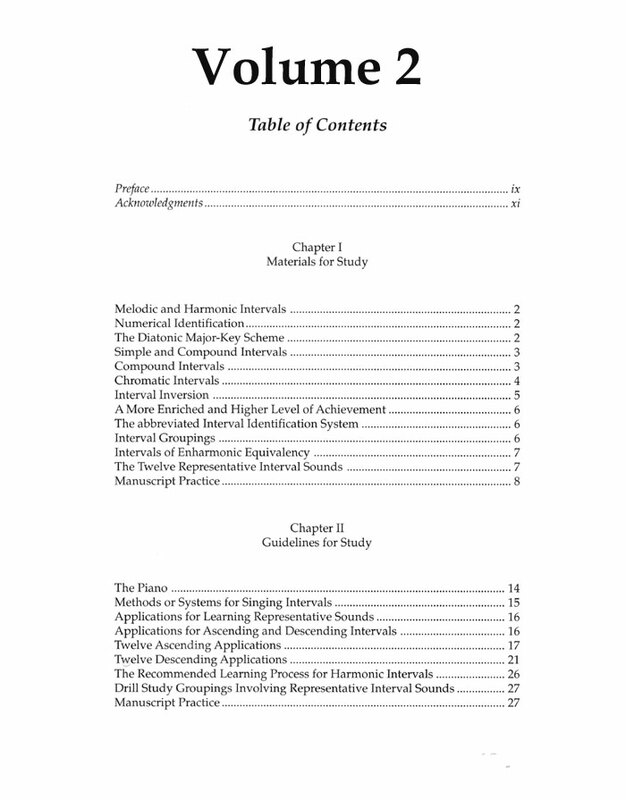 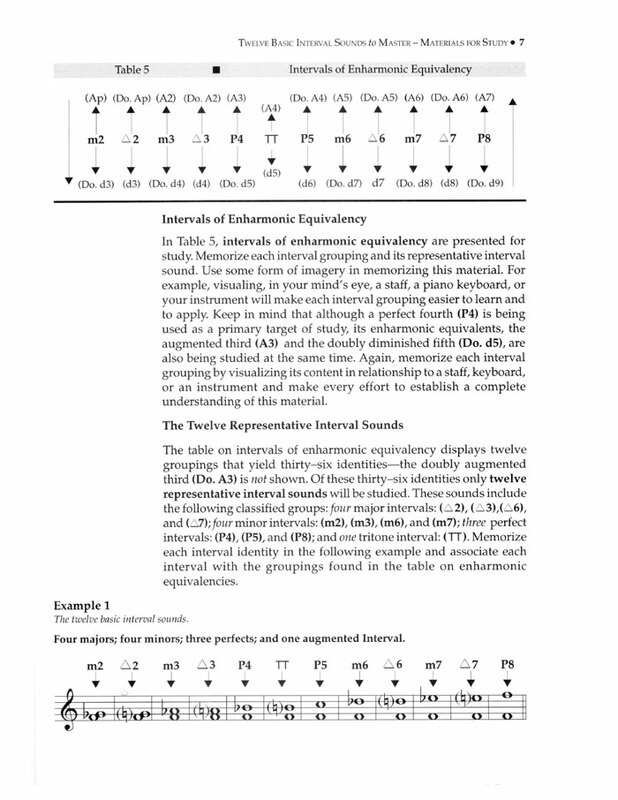 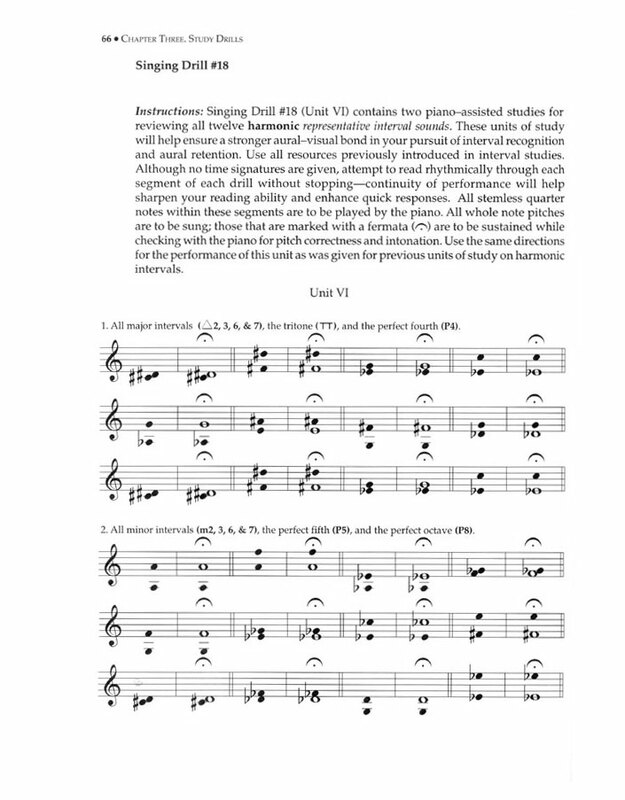 Volume 2: Twelve Basic Interval Sounds to Master. 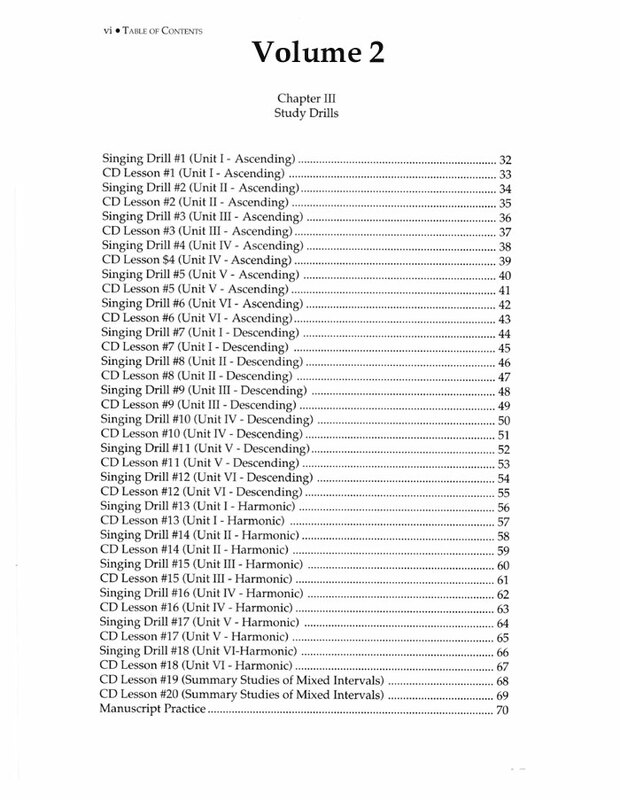 Book/5 CDs. 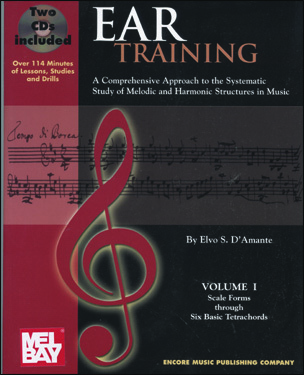 Defines intervals (Ascending & Descending Melodic Intervals, Harmonic Intervals, The Diatonic Major-Key Signature, Simple & Compound Intervals, Chromatic Intervals, Interval Inversion, Interval Grouping, etc...) Includes over 360 minutes of CD lessons, studies, and drills.